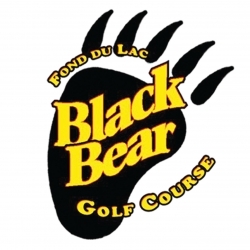 The Black Bear Golf Course is an 18-hole championship par 72 course set in the beautiful woodlands of Northern Minnesota and is located at the junction of I-35 and Highway 210 approximately 20 miles south of Duluth, MN in Carlton, MN. This is just 130 freeway miles via HWY I-35 from the Twin Cities of Minneapolis/St Paul. The course is adjacent to the Black Bear Casino & Hotel. 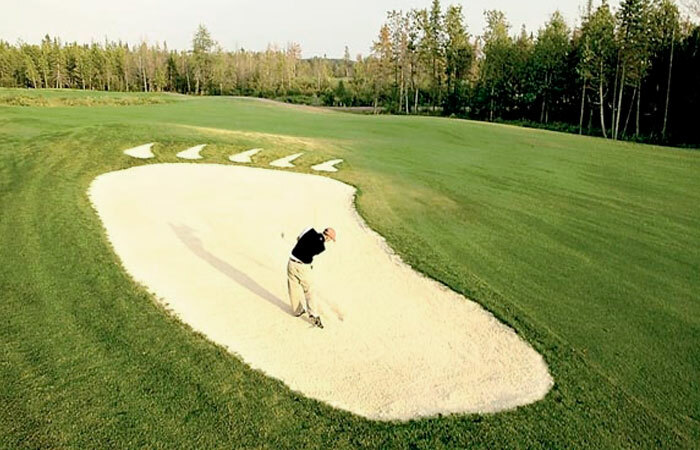 Designed by Gilmore Graves Golf, Inc. and opened in 2003, the course features our signature hole #7 with the Bear Paw bunker, a full size driving range, two practice greens and four sets of tee boxes for all golfing abilities. Refresh yourself in the clubhouse at the full service snack bar while taking in the view on the beautiful deck overlooking the course. Our Pro Shop features the finest golf apparel in the industry from Adidas, Nike, Under Armor, FootJoy & Gear. We stock equipment from TaylorMade, Nike, Callaway, Ping, Cobra and Cleveland. Every electric golf cart has the “Visage Touch Screen GPS System” which provides you with an interactive color picture of the hole, exact carry distances and yardages to the pin, front of the green, etc. with Pro Tips on how to play the hole more efficiently. The Touch Screen keeps score and provides live tournament leader board and for a safer experience, two-way communication between clubhouse and golfer. Be sure to check web site for Stay & Play options.